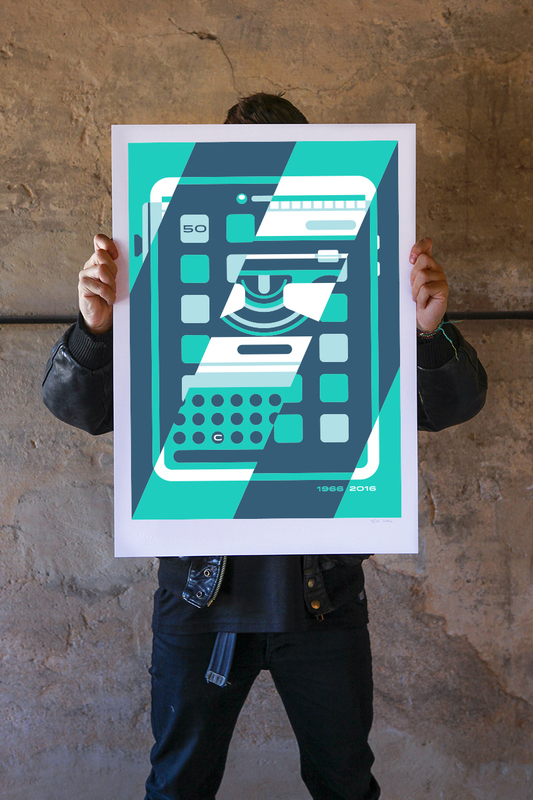 STL Design&Tecnologia, a company specialized in office automation and interior design, celebrates its 50st anniversary with a tribute to the Olivetti’s tradition: a limited edition poster exclusively designed, and originally signed, by Marco Goran Romanounder the name of the collective Gusto Robusto. 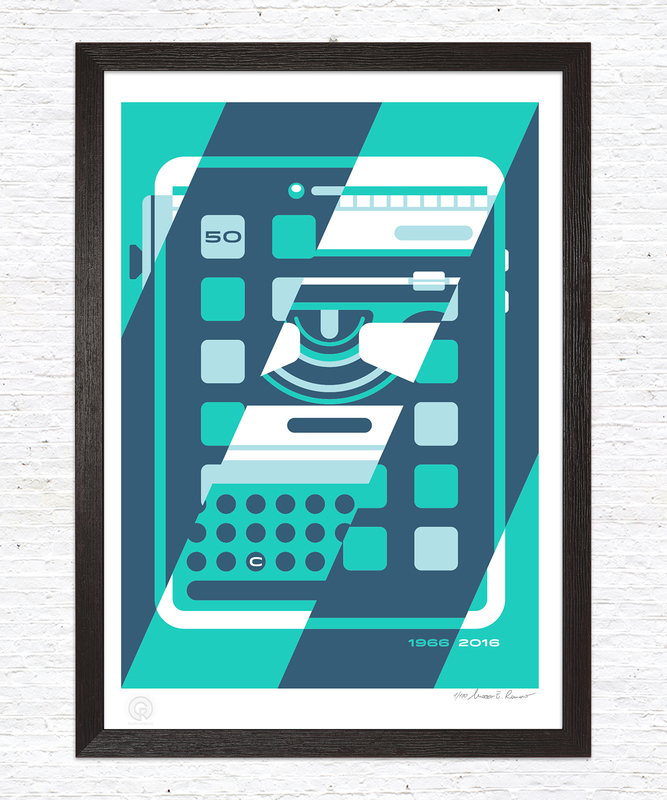 In “Evoluzione” a traditional typewriter and a modern tablet merge into a single image that has been designed by using the vectorial technique according with the latest illustration trend. The artist’s vision perfectly translate both history and aims of the company. STL was born in 1966 when Mr Valentino Cuman started to sell Olivetti‘s typewriters. Being an Olivetti seller was also a chose of live including a sort of honor code as well as Adriano Olivetti. That’s why he received the Gold Brooch on merit for his career. The company keeps the same values of Corporate Social Responsibility. 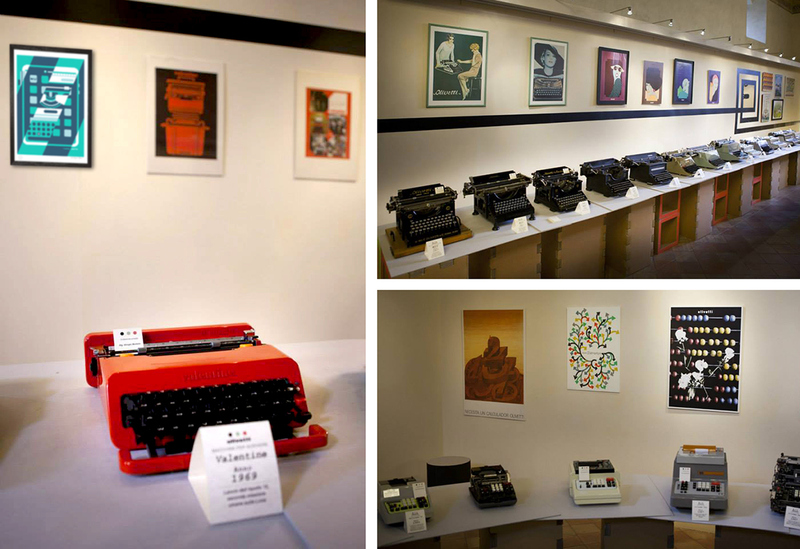 Last year STL promoted a special exhibition “Adriano Olivetti. An example of corporate social responsibility” and a lot of cultural and art events with great guests. Goran’s poster is an other demonstration of sensibility and faith in new technologies and future. Moreover the Italian good taste in furniture design is a plus that STL will bring in the world. 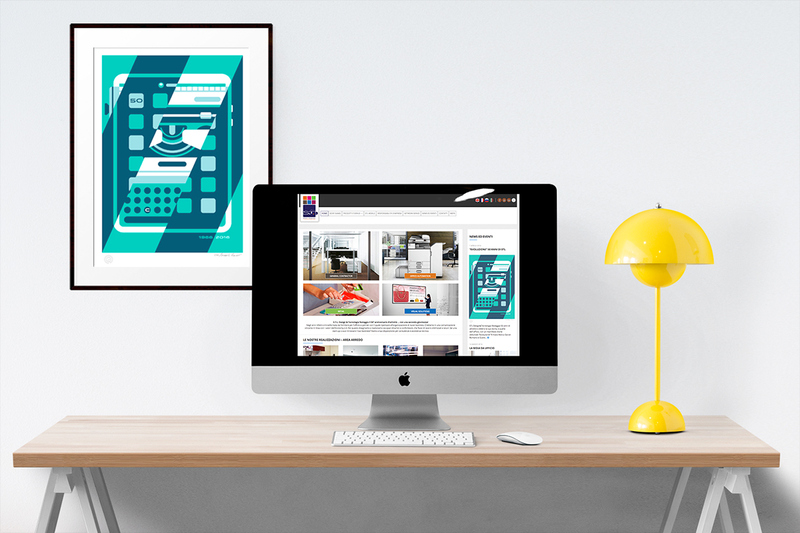 The poster will be officially presented at Fuorisalone, the most important and cool appointment with design in Milan. Here below all the proposals.